Matt Yallof works for MLB Network and used to work for SNY covering pre and post-game for the Mets. 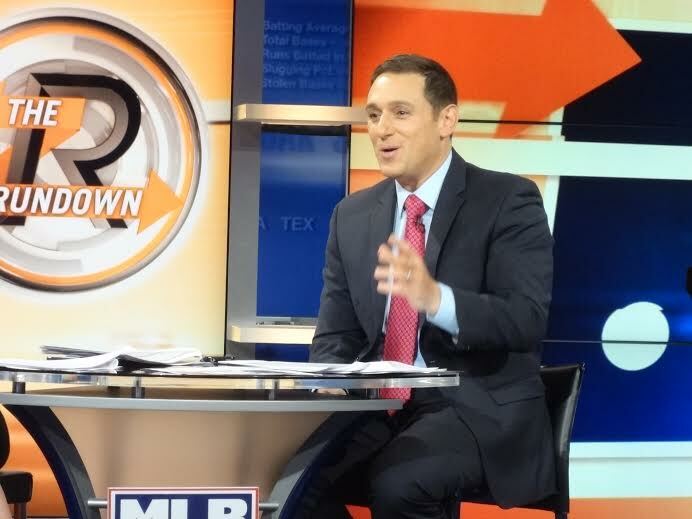 Matt and Kelly Nash will co-host MLB Network’s The Rundown weekdays at 2 p.m. ET this season. This will be the fifth season The Rundown is on the air. 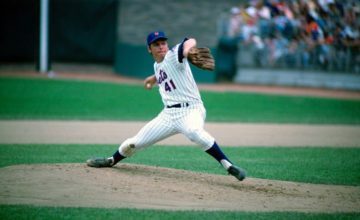 Today, he plays the roll of Mets critic as he looks at the Amazins’ and their season ahead and gives us his take on today’s edition of #9innings. I think the Mets are ready to play meaningful games late in the season. In my estimation they have little or no room for mistake offensively. The stars on the team MUST perform like stars if they have any shot at a Wild Card spot. My view is not the popular view. I don’t think they ‘must’ have any one player in particular. Instead, d’Arnaud, Duda, Granderson and Cuddyer need to stay healthy and hit consistently from April-September. The Mets’ rotation is very good. But it is not on the same level as the Nats. If the Mets win the East, they need to play way above expectations while both the Nationals and Marlins falter and play beneath expectations. I have the Mets finishing in 3rd place. t’s realistic to think Wright will rebound from last year. but a 25/100 season is unlikely. Health is key. If he is healthy my best guess would be 20/85. 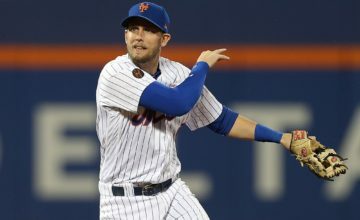 The Mets can’t afford Wright to have long slumps . For me, it’s Travis d’Arnaud. The young catcher must take a big step forward with the bat in order to lengthen the lineup. How can you hate the Yankees? They dump money into the on field product and win more often than any other team. When I was a kid I loved the Mets and was jealous of the Yankees. I understand jealousy, not hatred. Mets, for sure. They’re built to win for the long term with promising young pitching and very few bad contracts to weigh them down. Give me a hot dog and a Coke every time. Then ice cream. And peanuts. And popcorn. Old school. …one season away from the playoffs.